Since RAD Studio XE7 Update 1 was released, the ETTracker.dll library was added to installation. Its purpose is obscure, but its presence in the installation caused serious problems for Windows XP users when installing RAD Studio XE7 Update 1. 1. 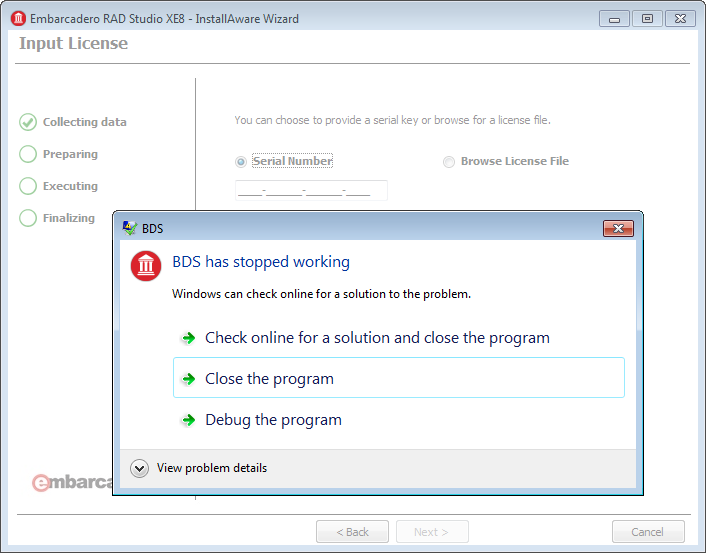 Run RAD Studio XE7 Update 1 or RAD Studio XE8 installation. 4. 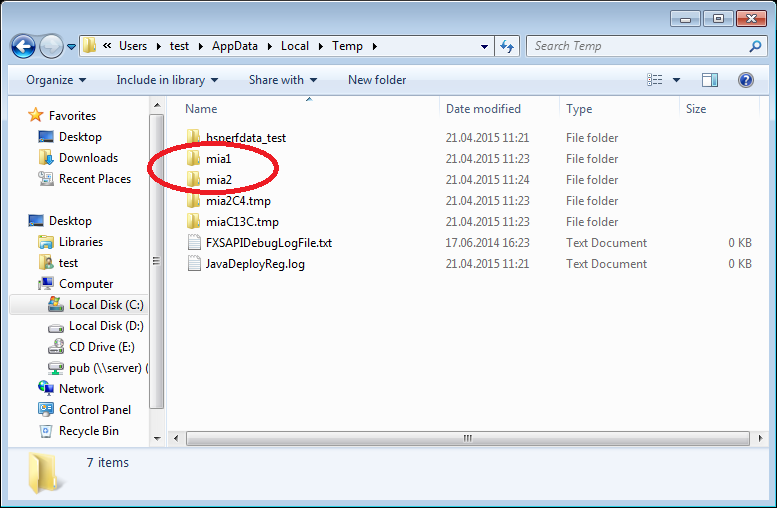 In this folder, you will find folders named like mia1, mia2, etc. 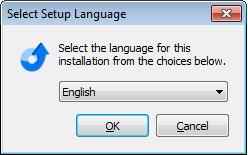 Now you can continue installation of RAD Studio XE7 Update 1 or RAD Studio XE8 by clicking OK in the Select Setup Language dialog box – the installation will pass successfully.